Q: If you were not a meeting designer what would you be dealing with? I would probably have become a paediatrician or a neurobiologist. Q: What is the foundation of a good meeting design? – In a proper understanding of how the meeting content should develop in the course of the meeting. – In working out the true objectives for the meeting together with the meeting owner. Q: How do we measure a good meeting design? What are the criteria? This is very simple: if the meeting has achieved the three things mentioned in the previous question: allowing the content to change in the desired way; satisfying (exceeding!) the expectations of the participants; and achieving (exceeding!) the objectives of the meeting owner. Q: What connection has a classic design with the meeting design? They are both applied arts. This means that each design is unique, while at the same time having a practical application. So not art for art’s sake, but art that has a direct impact on people’s lives. Q: What is actually the difference between traditional project planning of events and the meeting design? Traditional meeting planning tends to focus on logistics, organisation and project management. 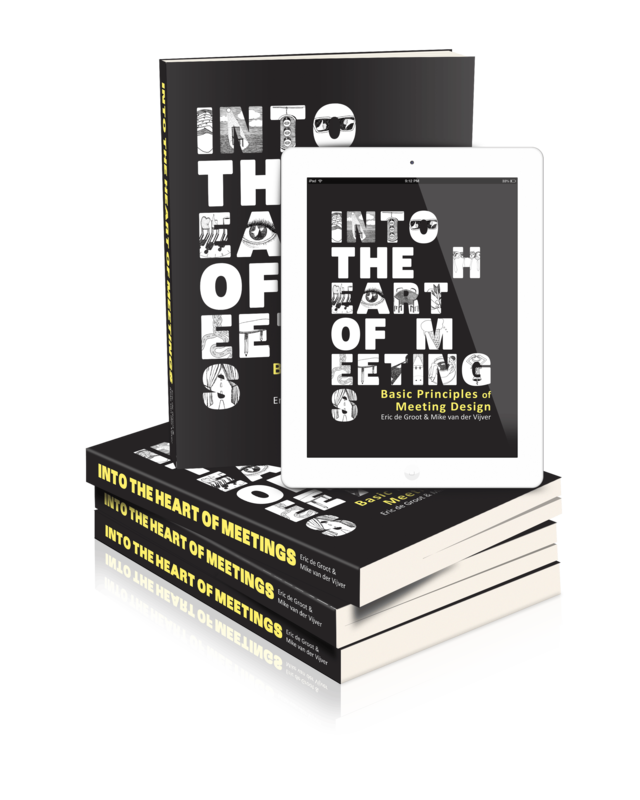 Vital issues for successful meetings, but not what meetings really ARE. Q: What is in your opinion a good creative event? Are conference organisers born creative or do we learn this? Actually, I don’t think an event needs to be creative AS SUCH. Often, events can be creative while not being good, or well-designed events. Creativity is a tool, not an end in itself. A meeting is held for a purpose and it is the task of the meeting designer to ensure that the programme achieves that purpose. 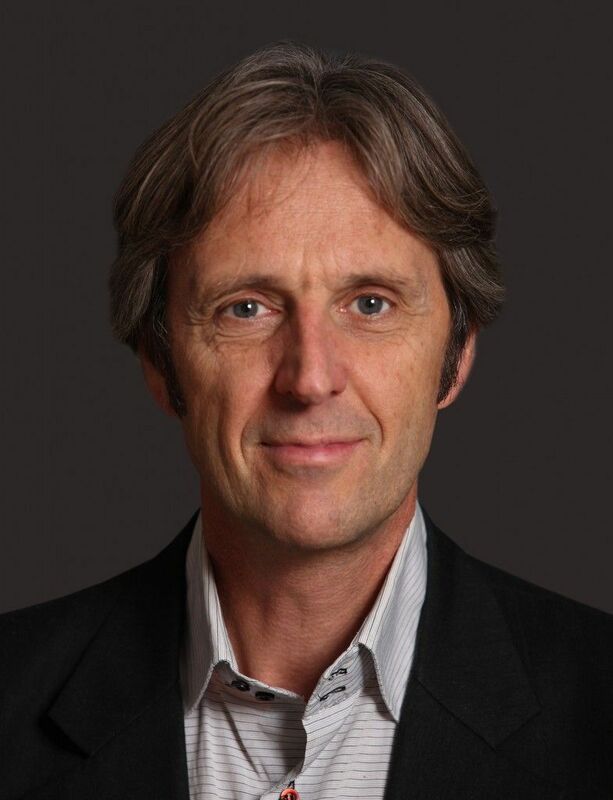 Q: Is the future of the meetings industry in that it brings added value for organisers or for participants? For both. With MindMeeting, we honour the principle that we work for the participants and that the meeting owner pays us, ha, ha! In meetings that deserve to exist, both the meeting owner and the participants have a vested interest in achieving their objectives. Q: What is essential for building the reputation of conferences and events? Making sure that meeting owner and participants have a worthwhile experience related to the content. No Content, No Meeting! Q: Where should event organisers look for inspiration? This is different for each individual. Some people find their inspiration in sport, others in sports, yet others in theatre or in the beauty of their home village. Anything that arouses strong and contradictory feelings can serve as a source of inspiration. Q: What do you think the future holds for the meetings industry? I hope a lot of change! And the main change for me would be the awareness that meetings are not about hospitality or tourism, but about knowledge and change management!